Anyone who doesn't have much time to spend on a makeup routine will understand me when I say that, much as though I love makeup, I need it to be easy. I need products that do exactly as they claim, I need them to last (because I never touch up!) and I need the look to come together without much effort. Add to that the fact I like makeup looks that will take me through transitional seasons, looks that bridge the gap between Summer makeup and glittery festive looks. Recently I've found some serious mainstay contenders that I wanted to share with you. Firstly, I've personally found that the most important step in any makeup look is prepping your base. That means skincare before applying makeup. I spoke to my Mum about this recently who seemed rather shocked at the prepping I do before even attempting to apply makeup. I double cleanse, tone, apply a serum and then a moisturiser. Sometimes I'll use a moisturising primer instead, a favourite lately has been This Works In Transit Camera Close Up which is such a multi functional product I can't believe it's not spoken about more often! It acts as a mask, moisturiser and primer all in one and it has made such a difference in how my makeup lasts and also how my skin copes with having makeup on. If you're going to all that bother with prepping your skin you will want a serious foundation. By serious I mean one that glides on smoothly, evens out tone, covers any blemishes and lasts through the day. I have no time for anything less. 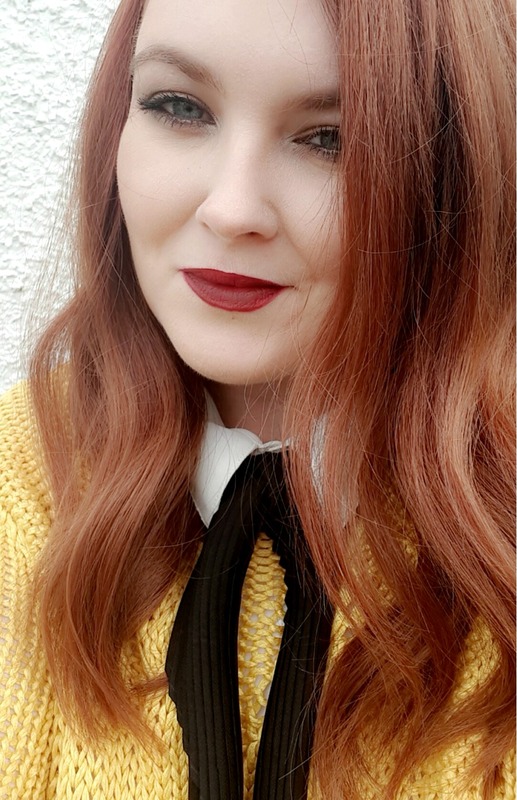 Recently I discovered a new foundation love and admittedly I've found it hard to move away from (even to just try another!). 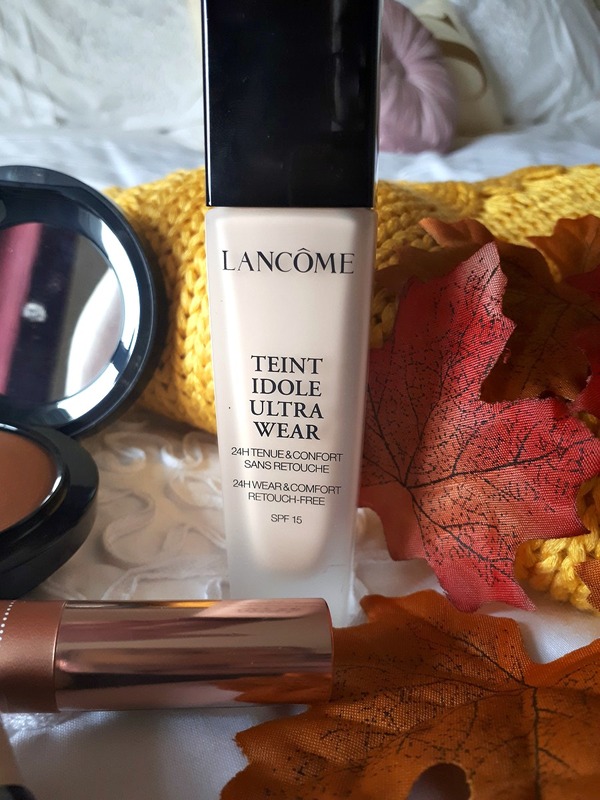 Lancome Teint Idole Ultra Wear* is a staple in my makeup routine now. I didn't anticipate that at all! For the longest time I've used Rimmel Perfect Match, partly because it was the only foundation I'd found to date that colour matched my skin tone (casper). Any time I'd ventured away from Perfect Match I found that foundations were either too yellow toned or simply not pale enough for me. Teint Idole Ultra Wear comes in 40 different shades. 40! I was kindly sent shade 023 which I have found to be a good warming match for my skin tone, and the good news is that there are paler shades than this one as well! The foundation applies beautifully well, and easily, regardless of whether you use a brush to apply or a beauty blender. I've used both methods, as well as my fingers and it has gone on smoothly each time. I would say this is a medium coverage foundation with a slight dewy appearance when on the skin. The greatest part? It doesn't budge. Not only does it stay put through the day, it's smudge-proof! You can, quite literally, apply your makeup and throw on a jumper without the fear of the dreaded foundation-collar. 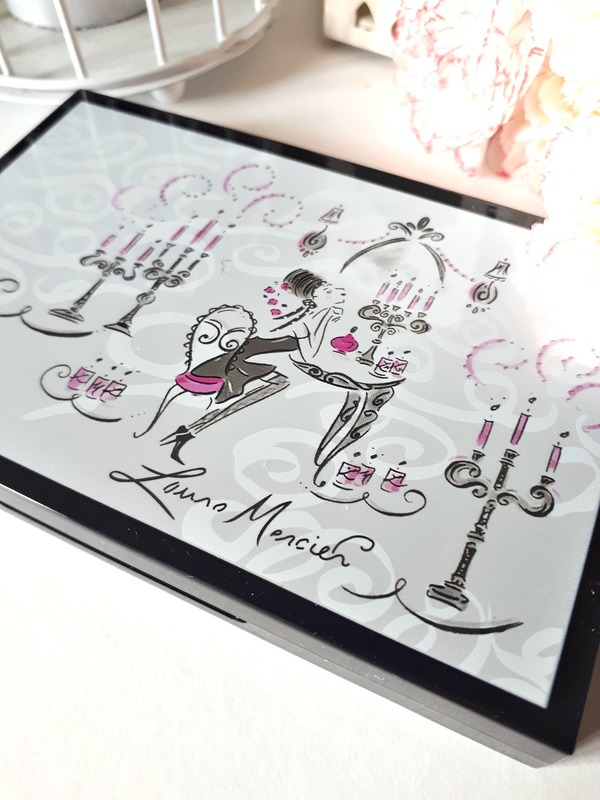 I've also recently been using the Laura Mercier Candle Glow Luminizing Palette* which I was kindly sent by Simply Be a while ago. People always seem surprised when I mention purchasing makeup from Simply Be but I've found them to be a great treasure trove over the last few years. In fact, that's where I first purchased some of my This Works products so it's well worth checking out what they have in stock. This palette is pretty. So incredibly pretty. I've found it works well on the eyes as well as using it as a highlight palette. Great for the party season and perfect for those halo spotlights and inner corner of the eye highlights. Wouldn't it make the prettiest of gifts for a makeup loving friend? 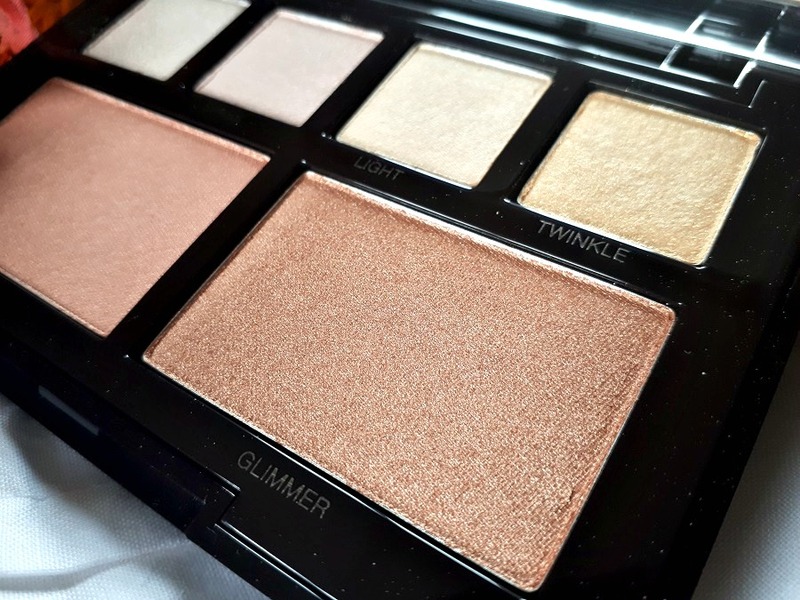 It has a few beautiful soft glowing shades to choose from and I've been using Glimmer, Radiance, Glow and Twinkle regularly and have to admit I really adore the subtle glow it lends itself to. The shades are brilliantly buildable meaning you could opt for a subtle hint of glow or you could go all out if you wanted. I'm sure by this stage you're starting to see a theme developing... if a product is easy to work with, multifunctional and it lasts, then it's a winner as far as I'm concerned. I don't have much time for anything less. It's with that in mind that I have to tell you about the mascara and lip combination that I've been wearing lately. 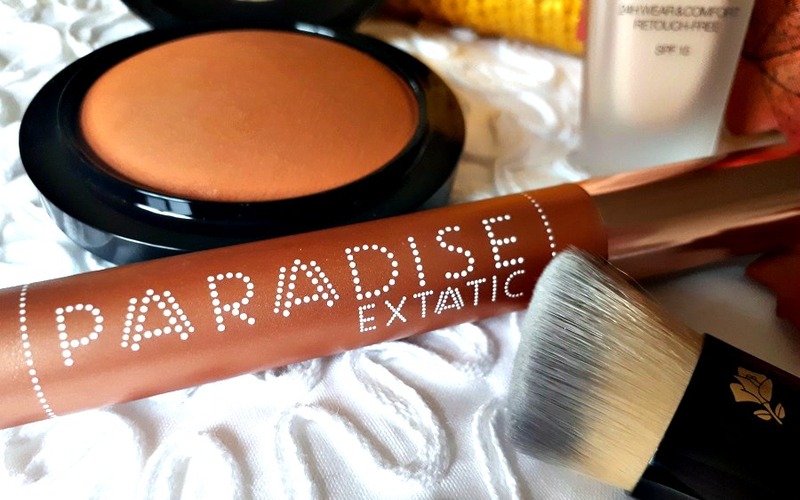 I picked up the L'Oréal Paradise Extatic Mascara on a whim after seeing it everywhere and I wasn't disappointed. It is black black, lasts exceptionally well, doesn't flake or run and makes lashes look fantastic! You all know I'm a diehard NYX Professional Makeup Doll Eyes fan but since trying this mascara I've gone on to repurchase it twice already. 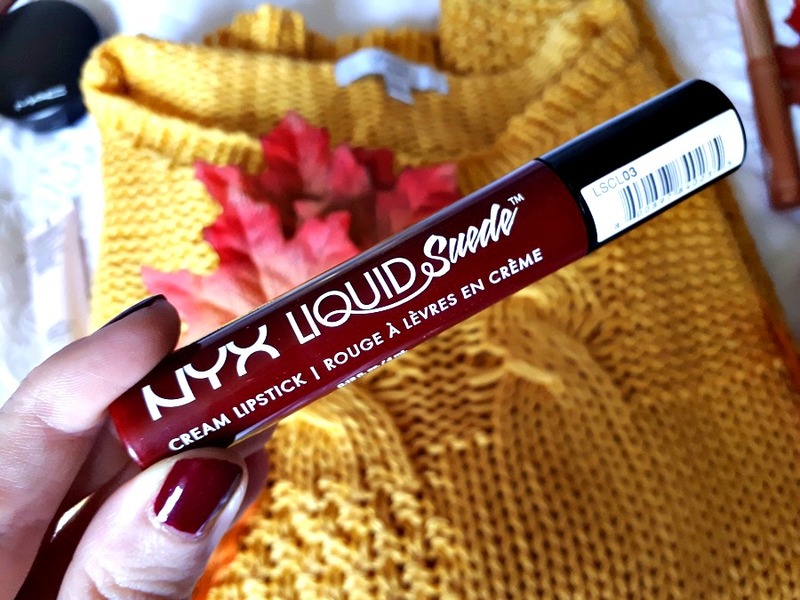 it I was already a huge fan of the NYX Professional Makeup Liquid Suede cream lipsticks but when I purchased Cherry Skies my love skyrocketed. 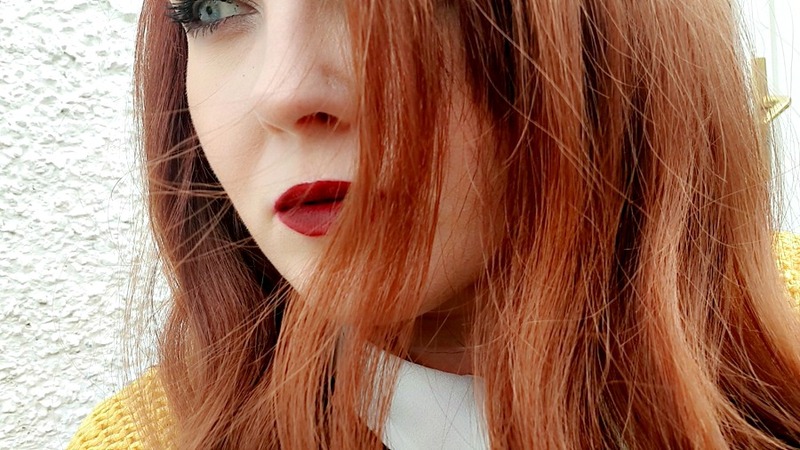 A stunning deep red that sings Autumn / Winter, it lends itself to a statement lip look or a vampy night look beautifully well. It applies smoothly and lasts incredibly well for a lipstick so pigmented. This is the combination I've found myself reaching for lately when I need to look a little more put-together for AW and can see it lasting well over Christmas and into the New Year. If you're a pale gal like myself, don't be afraid to opt for a striking bold lip, it works so well with little to no other effort! Immediately put-together and people will think you spent more time on your makeup look than 15 minutes. Easy and simple - works every time!